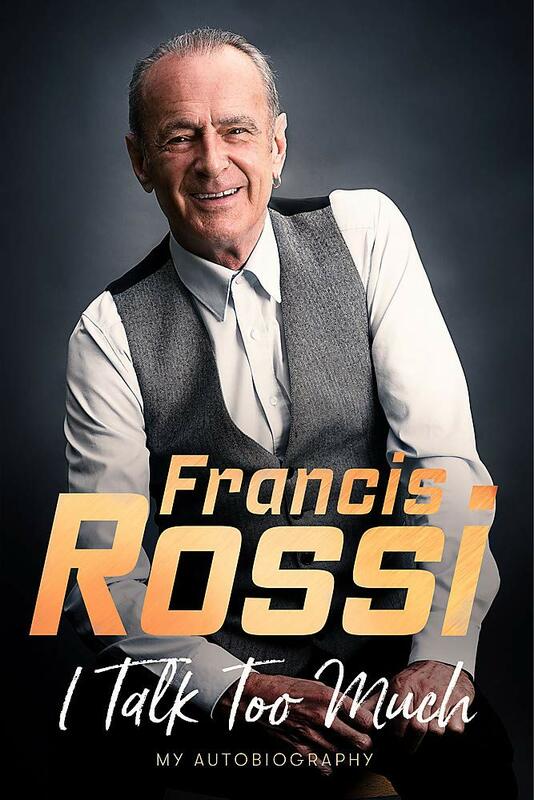 In Francis Rossi’s explosive new memoir, I Talk Too Much, the Status Quo main man reveals for the first time the true-life stories behind the life and times of one of the bestselling rock singers in the world. With over 100 million records sold worldwide in a career that mirrors the evolution of rock music, from the flower power sixties, with hits like ‘Pictures Of Matchstick Men’, through the denim-clad seventies and classic Quo-tastic anthems such as ‘Down Down’, ‘Rocking All Over The World’ and ‘Whatever You Want’. Through the turbulent eighties, when they famously opened Live Aid (‘Quo and Queen are probably the only two acts everybody remembers from that,’ said Bob Geldof), through break-ups, make-ups, and a total of 65 hit singles and 32 hit albums, up to the tragic death of Rossi’s partner Rick Parfitt in December 2016. Along the way, Rossi has fathered eight children with three mothers, been through alcoholism (‘I would drink 12 double-tequilas before I could relax and have a drink’), cocaine addiction (‘I had to have coke just to get out of bed. 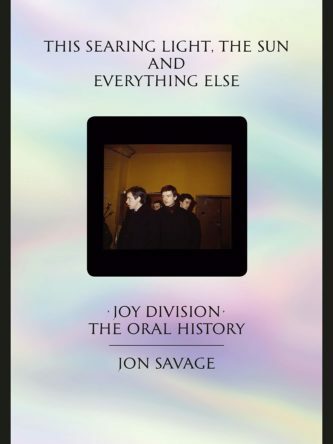 Until the day my septum dropped out of my nose’) and accumulated and spent untold millions.